Wilderness and urban convenience are minutes away in Halifax. 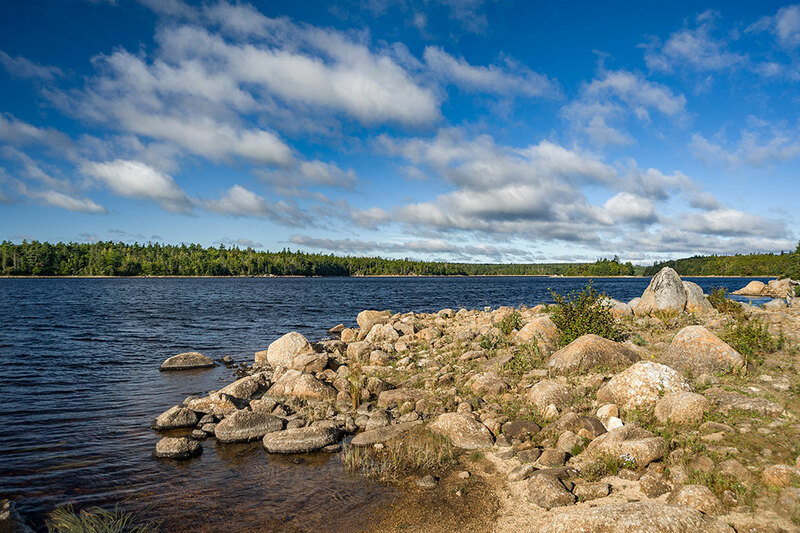 Long Lake Village borders a stunning 5000-acre provincial park only 10 minutes from downtown Halifax. Get lost in forests, trails, streams and lakes. 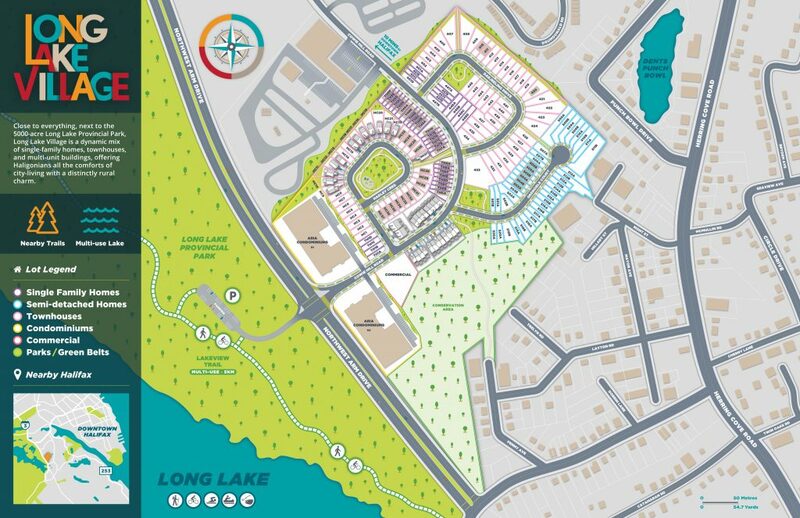 Six schools, convenient access to shopping, entertainment, arts and athletic centres, just minutes away. 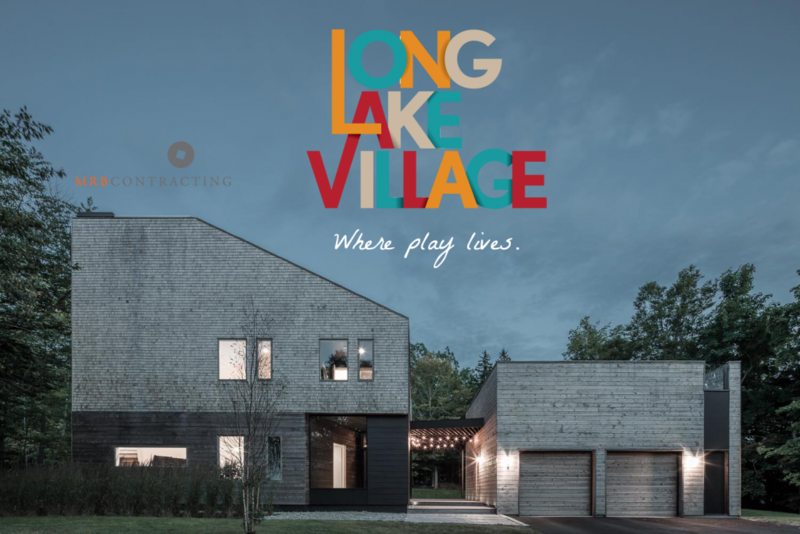 Close to it all and close-knit, this 40-acre development on Northwest Arm Drive is a flexible mix of multi-residential buildings, single-family homes, semi-detached homes and townhouses. The “Village” has a home for singles, couples, families and seniors who share a love of outdoors with the conveniences of urban living. We think of the neighbourhood as a great place to eat, sleep, play and meet enthusiastic neighbours who share a passion for the outdoors. 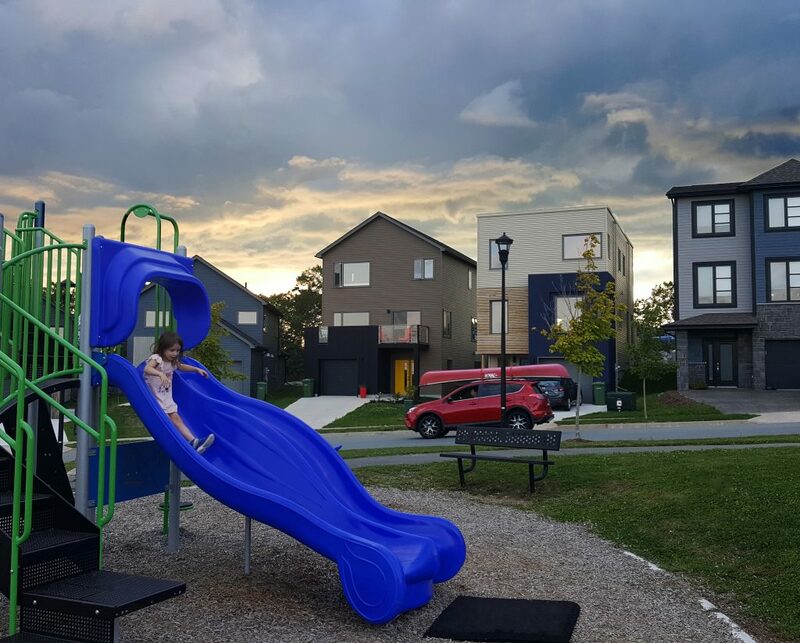 A street built around a park and playground, Hadley Crescent gives children easy access to fun and lets you easily watch them play. Long Lake Provincial Park is 5,000 acres of lakes, forests, trails, rivers and streams that would be a jewel in the heart of any city. It is 5 times bigger than New York’s Central Park, and much more diverse. Home to abundant flora and fauna, this urban gem had little access until ADI joined Polycorp in an initiative to create a multi-use 5 km trail. Now, the beauty of the park and its abundant amenities can be easily enjoyed just steps from your home in the Village. Best of Halifax Reader’s Choice Award Winner!